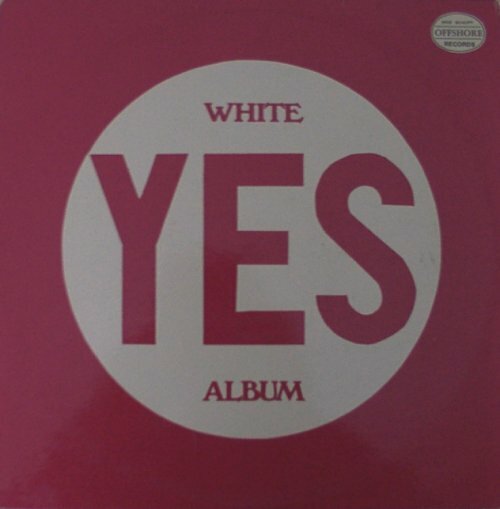 The White Yes Album is the version to get and it sounds like Mr. Birch has that one. The White Album (not White Yes Album) is the inferior one. 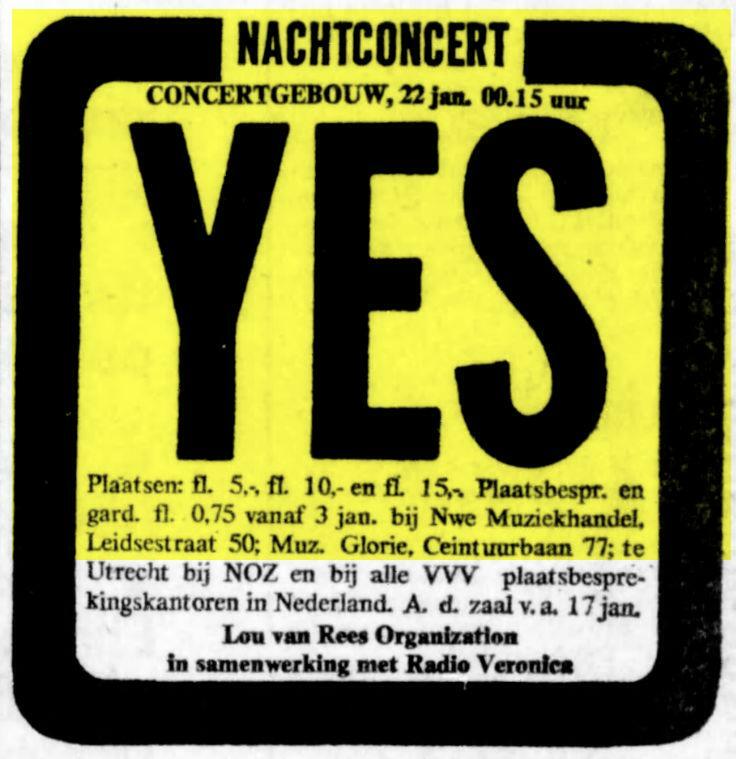 I have the White Yes Album, On Tour, and Live In Amsterdam and the first one is the best. 'A' quality and in stereo. Its actually a few seconds longer as well. I picked up a copy of this vinyl boot from a local second-hand record shop a few years back and I have to disagree with those who claim it's poor quality. My LP does not feature "The Gates of Delirium" - only the Concertgebouw material and I would grade it as very good stereo audience. The performance is good, too, although some of "Heart of the Sunrise" is missing. 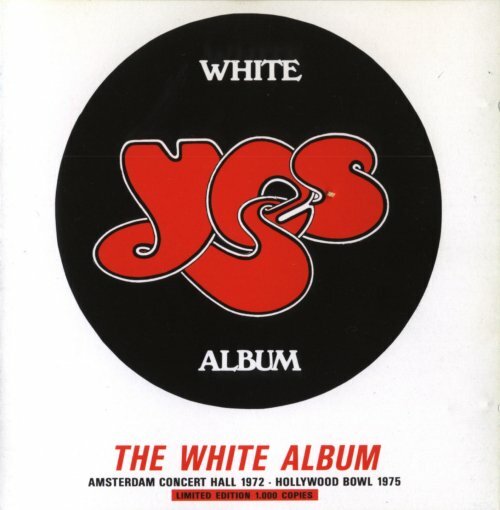 If you see a copy, buy it - the sleeve notes are funny, too (sample: "...all YES members are brilliant on their instruments. For instance: Rick Wakeman. When you hear his solo, which is the first track on side 2, you want to buy the record without even hearing the rest of it"). "I Have (sic) Seen All Good People"
"Hearts (sic) Of The Sunrise"
"Yours Is On (sic) Disgrace"
The packaging is nice, but the sound quality is poor. It's more important features are simply hearing live material with Bill and the rather primitive version of Rick's solo. Interesting to listen to; for die-hards only. Distributed by Red Line S.r.l. - Via Trentacoste, 32-20134 Milano (Italy). 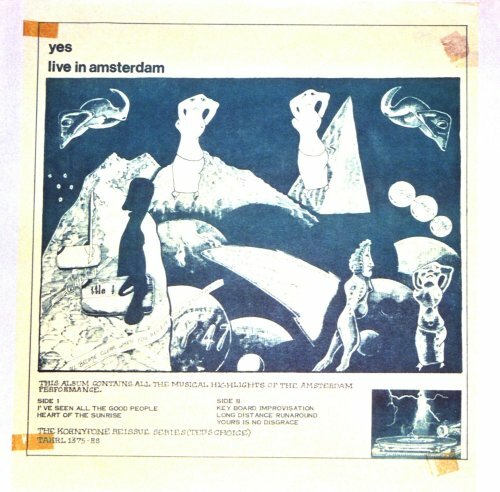 I got quite a few of them [bootlegs] including, yes, a real Amsterdam concert-recording from 1972, called the White-album, it is supposed to be a limited edition (1000 copies) but I've got my doubts. Its quality is very poor. 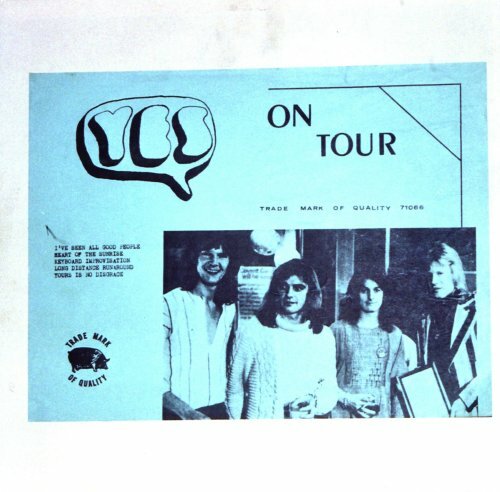 The band members where introduced as : Rick Wakeman, William Bruford, Stephen Howe, Christopher Squire and Jon Anderson. Thanks a lot, thank you. Here's a song from the 'Fragile'. It's called 'Heart Of The Sunrise'. Thank you. That was 'Heart Of The Sunrise' from 'Fragile'. We're going to carry on. I'd like to introduce you to the very lovely 38, 24, 38. Mr. Rick Wakeman. [???] over there. Thank you. Goodnight. Thank you very much for listening. Goodnight.